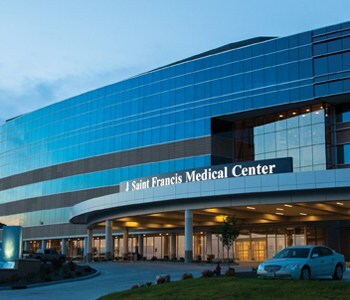 Saint Francis Medical Center recently achieved the highest overall quality and safety rating of all Cape Girardeau hospitals, according to the Centers for Medicare and Medicaid Services (CMS). In 10 out of 11 quality measures, Saint Francis achieved the highest ranking out of all hospitals in Cape Girardeau County and surpassed the state of Missouri and national averages. CMS’ Hospital Compare is the first national, standardized, publicly reported survey that shares patients’ perspectives on hospital care. 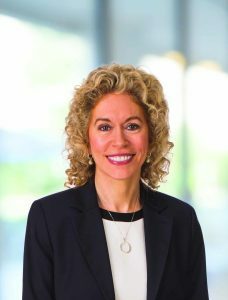 It uses a one- to five-star scale to rank hospitals on overall quality, with 64 Hospital Compare quality measures consolidated into a single-star rating categorized into seven groups: Mortality, Safety of Care, Readmissions, Patient Experience, Effectiveness of Care, Timeliness of Care and Efficient Use of Medical Imaging. Saint Francis earned three stars. Many of the best-known hospitals in the nation received average or below-average scores. Out of 3,617 hospitals rated, less than half (1,752) received an average rating of three stars – and less than 3 percent received the top rating of five stars. Maryann Reese, Executive Vice President/Chief Operating Officer of Saint Francis Healthcare System.